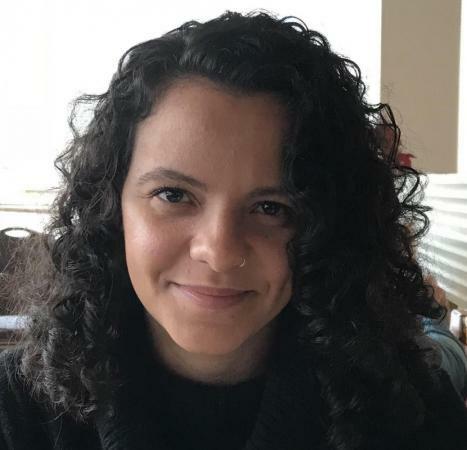 Thamyris Almeida, a fourth-year History student has been awarded the Fulbright-Hays Doctoral Dissertation Research Abroad Award to continue her field research in São Paulo, Brazil. “Both the extended time and financial resources will allow me to return to Brasília and Rio de Janeiro to continue the archival research I started there,” says Almeida. Read more. This award provides funding for doctoral students to conduct research outside of the U.S. for 6-12 months. This fellowship will allow her to travel to more distant areas to conduct research, including the Natal in Rio Grande do Norte at the Federal University, which houses material on educational television. Her research focuses on the rise of Brazil's television industry and a moment of political transition. She investigates how the relationship between the media and state was forged under democratic rule from 1950-64 — and the implications of such ties under an authoritarianism government (1964-85). While scholars have examined the ways Latin American authoritarian regimes used media in the late twentieth century, television’s early years under democratic government has received scant attention. Combining material from state archives and little-used thematic and personal collections, her dissertation explores a period of Brazil’s television history that offers a unique space to address how divergent ideologies molded the cultural canon and national identity in Brazil and the outcomes of this identity.